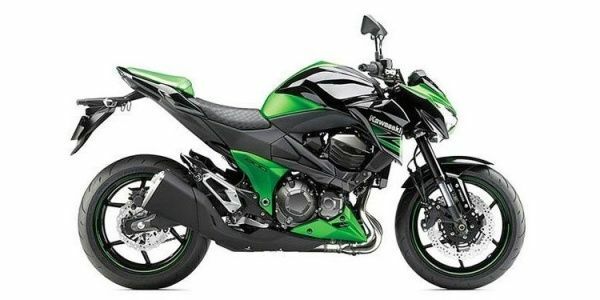 The Kawasaki Z800 is the second naked offering for the Indian market from the stables of the Japanese two-wheeler manufacturer. The bike which launched is the recently updated 2013-spec one and the new model has maintained the traits of its predecessor, which were aggressive styling along with an amply powered motor and is sure to please the naked bike lovers. Q. My friend thought buy a new bike Which bike is best between Kawasaki Z800 or Z900 or another bike like GSX S750 or Benali 650? We ride the Kawasaki Z800. You might not like it in the first go, but ride it a while, and you will begin to. Like we did!